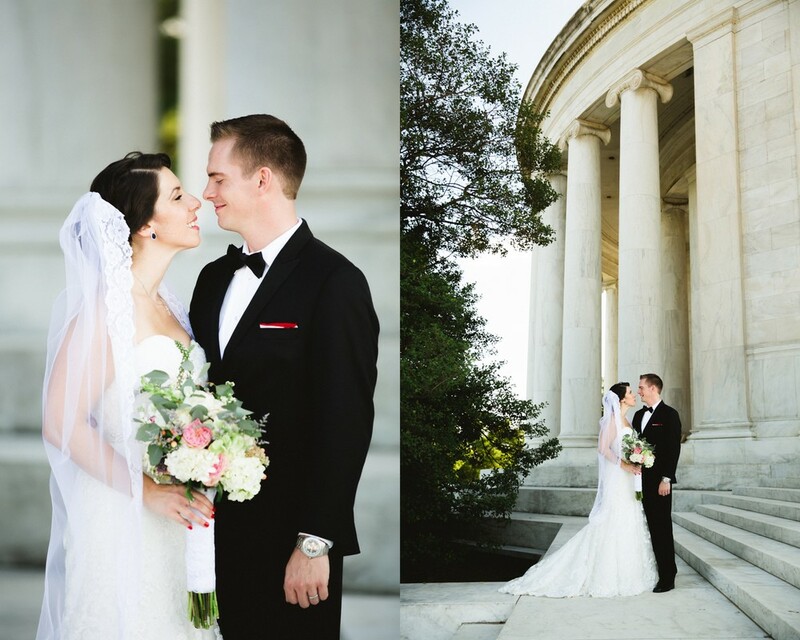 Markus and Kristen met during their work orientation when they so happened to be assigned next to each other and from that moment on a beautiful love story began. 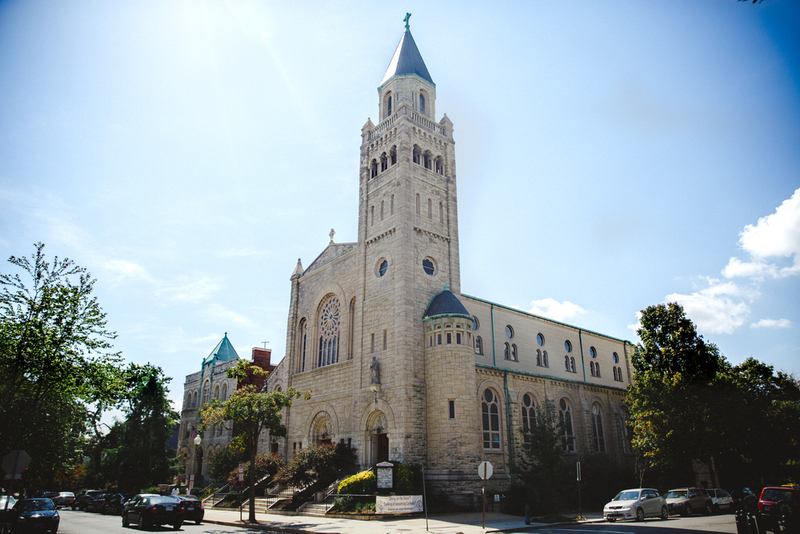 They had a beautiful ceremony at St Peter's Catholic Church in Washington, DC, by far one of my favorite churches to photograph in DC. It's absolutely beautiful! 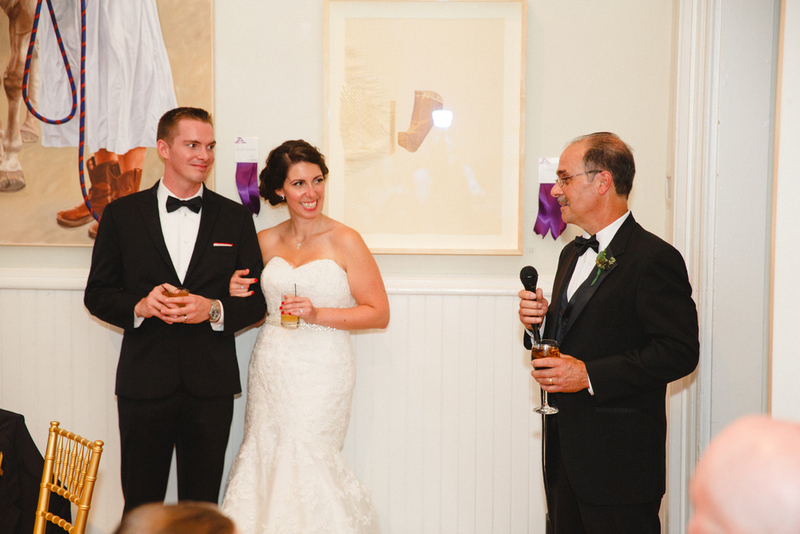 They had their reception at The Athenaeum in Old Town Alexandria. When I met with Kristen and Markus during our consultation they knew they wanted something simple yet elegant. Something their guest would enjoy and they would be able to enjoy every minute of it as well. Their wedding was exactly that. 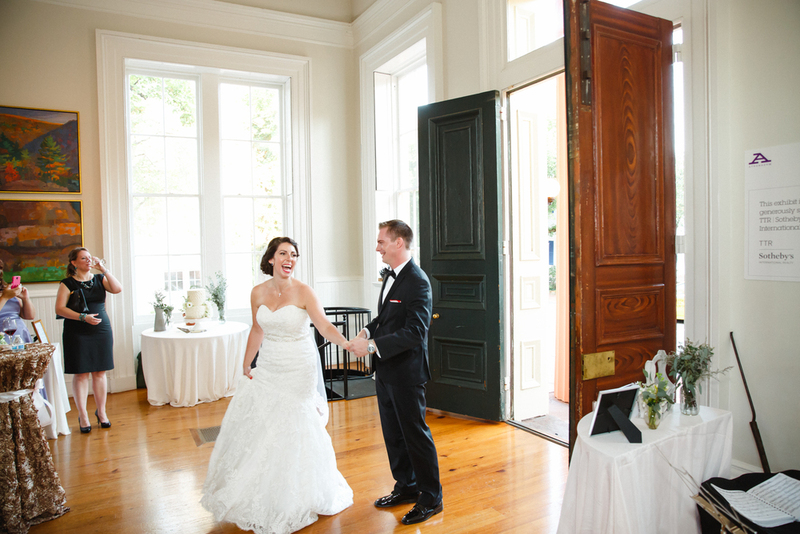 The Athenaeum created the perfect unique and intimate setting they wanted for their wedding.